Gingerbread ITH Embroidery Machine Pattern is here! Let's bake! 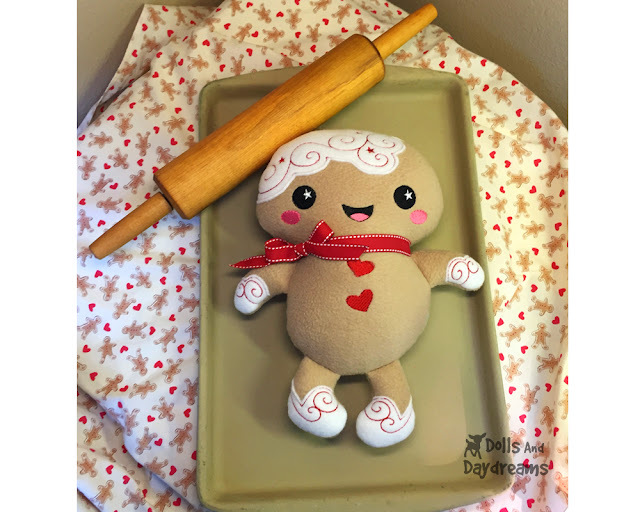 Here's a yummy ITH Machine Embroidery Gingerbread Man Pattern to make adorable Gingerbread Stuffie and ... add a Ribbon and they become tree ornaments! Get my Free Christmas Tree Ornament Tutorial HERE! It comes in 5 hoop sizes and makes the perfect Christmas Cookie Cutie - but no eating! Snuggling only please hehehe Plus they are oh so Quick and Easy! 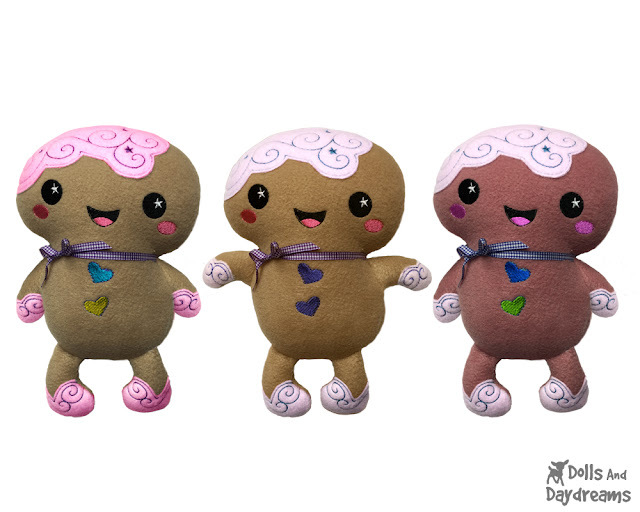 Pick up your ITH Machine Embroidery Gingerbread Man Pattern today!